Permanently gain an extra 100 item slots in any locker of your choosing. Purchase multiple contracts to gain up to an additional 600 extra items. Transferring an expanded locker to another town transfers the additional slots as well. Got too much stuff and have no room to store it? 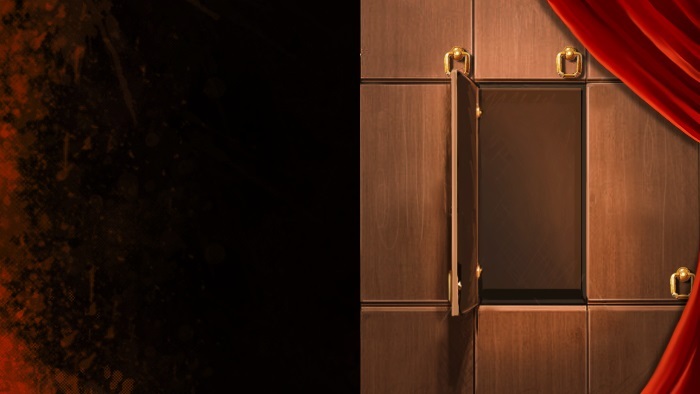 Expand your locker with a locker upgrade today! These upgrades are permanent and can be applied to any locker of your choosing. You may purchase up to 600 additional slots and split them up amongst all of your lockers, or simply expand one of your choosing. The choice is all yours! Appearance: "A Locker Expansion Contract"